Want to know when the Pokemon Go Eggstravaganza start and end times are? We can help. If you’re curious what the Pokemon Go Eggstravaganza start and end times are, then we’ve got you covered. You’ll find all the information you need about the upcoming Eggstravaganza event in the guide below. 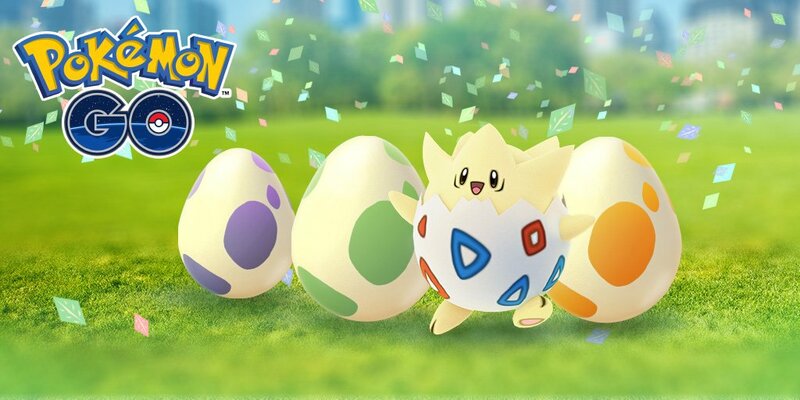 Pokemon Go's annual Eggstravaganza event is making a return this April! During the event players will be able to pick up Pokemon like Pichu, Smoochum, and Magby, as well as complete a series of Field Research tasks based around Pokemon Eggs. Any Egg hatched during the event will also include bonus pieces of Candy, and any Lucky Eggs used will last twice as long. Players will also find that their Incubators have received a temporary 2x bonus, making it far more effective than usual. 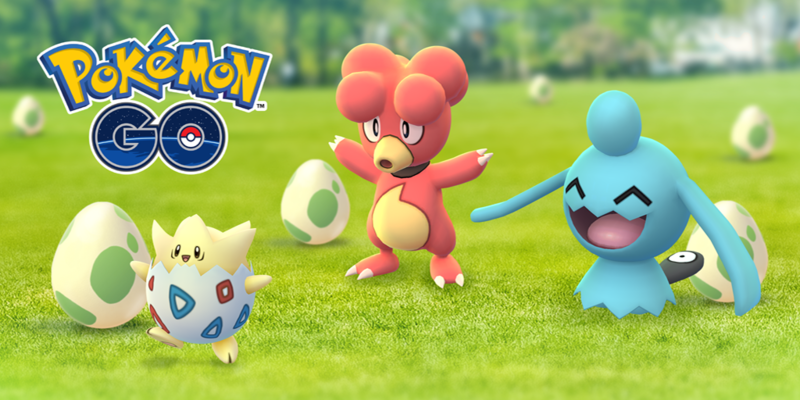 The Pokemon Go Eggstravaganza event will kick off on April 16 at 1PM PT (4PM ET, 9PM UK, and 10PM CET). The event will run for a total of seven days, ending on April 23 at 1PM PT (4PM ET, 9PM UK, and 10PM CET). To take part in the event you’ll need to make sure that Adventure Sync is turned on before venturing out into the world. Alongside the additional bonuses we’ve listed above, players will also find that Pokemon that don’t normally hatch from Eggs are appearing in them, and if you’re lucky enough you might even score yourself a Shiny Buneary for your trouble. If you haven’t kept up with the latest Pokemon Go news, then you probably missed the announcement about Lucky Friends and avatar poses, which will be making their way into the game very soon. It’s amazing to see Niantic continuing support for their AR-based Pokemon game as it continues to spread its reach far and wide across the world. Now that you know the Pokemon Go Eggstravaganza start and end times, make sure you don’t miss out on the upcoming event when it hits next week!